Men are my preference. Follow my journey. 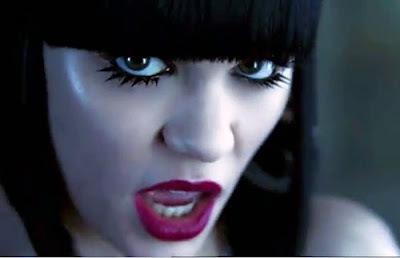 : Jessie J: "I've dated girls and I've dated guys. I'm really comfortable with it and my family have accepted it." Jessie J: "I've dated girls and I've dated guys. I'm really comfortable with it and my family have accepted it." Emerging artist Jessie J put the rumours to rest about her preffered team via an interview with MTV news. She says she's gone out with girls and boys, but shies away from being called bisexual. "I never thought of it as discovering my sexuality," Jess smiles. "I've never wanted to put a label on it. For me, it's about the people I meet. It's not like I've been married three times. I've dated girls and I've dated guys. I'm really comfortable with it and my family have accepted it."